For all his podium finishes after focusing on long-course racing, David Plese had yet to grab his first #Ironman victory until this weekend. The Bahrain Endurance Racing Team member rallied from behind on the marathon to win Ironman #Barcelona in 8 hours, 2 minutes, and 20 seconds. The men’s lead changed hands wildly during the three-lap bike leg with a group of seven men riding eight minutes ahead of the chasers, but Plese rode steadily to get off the bike just behind them. He then patiently picked them off on the run; by the half-marathon mark he had run up three positions to fourth place. As the men in front faltered, Plese continued his steady fast pace until he assumed the lead with 10 kilometers to go. From then he was uncontested, stopping the clock with a three-minute margin. Plese began triathlon late at 21 years old, but in two years he was racing on the ITU circuit representing Slovenia. 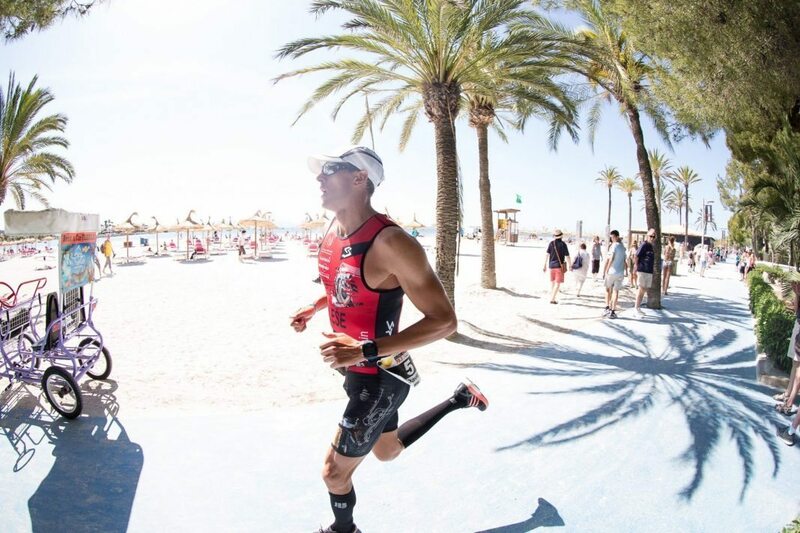 He first qualified for the Ironman World Championship in 2013, and looks set to qualify again in 2016. Meanwhile, Bahrain Endurance team manager Chris McCormack concluded a week conducting a triathlon camp in Los Angeles by racing the LA Tri Club’s team race. A three-race sprint format saw the career winner of more than 200 triathlons add one more to his name. McCormack will join the rest of the Bahrain Endurance Team in Kona, Hawaii for the week leading into the Ironman World Championship on Saturday.